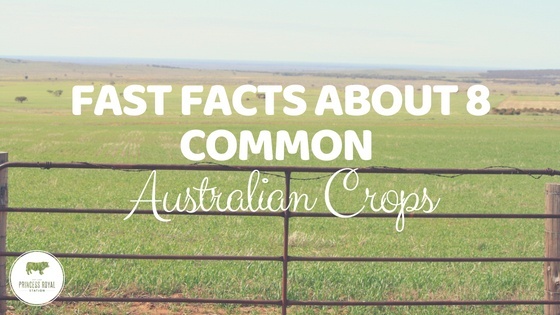 How much do you know about some common broadacre crops? Can you recognise them as you drive past on country roads? Do you know what they are all used for? We decided to put together a list of 8 common Australian crops that can be seen in many regional areas and some of their characteristics . 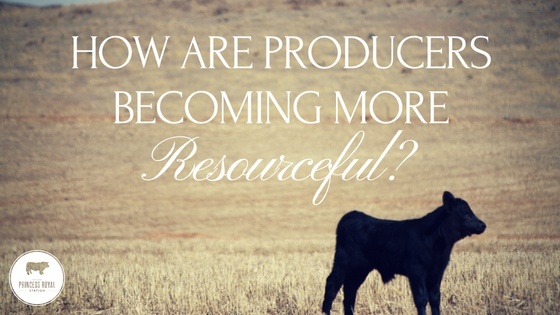 How are producers becoming more resourceful? 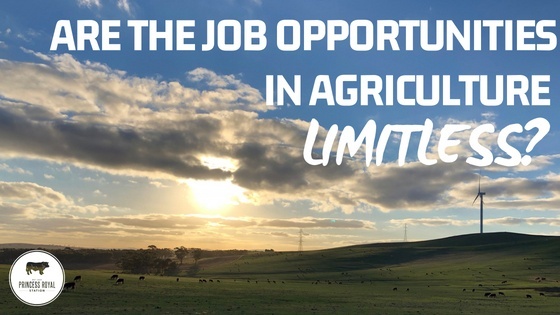 Are the Job Opportunities in Agriculture Limitless? We often have students and young people interested in farming, livestock and agriculture visit us . They seem eager to learn about the opportunities that the industry presents. 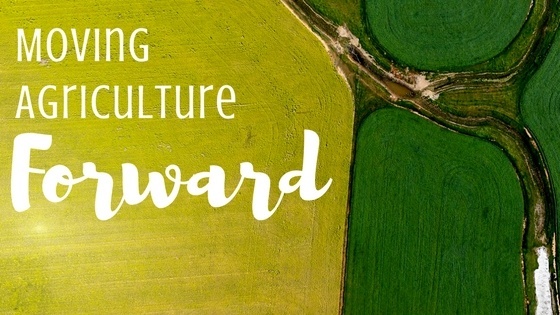 There is no disputing the fact that the agricultural industry is an essential component of our global society . To ensure the long-term sustainability of the industry, it is vital that we continue to grow and improve our production and processing methods . 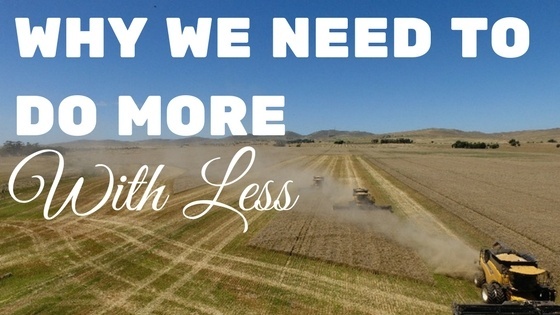 The pressure is on, now more than ever, to increase both production and productivity of agricultural practices, whilst remaining economical and environmentally sustainable and efficient. 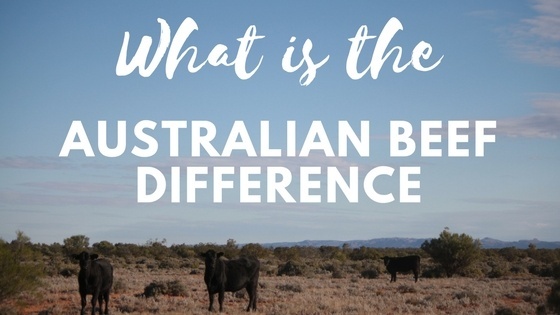 What is the Australian Beef Difference? Australian beef is a cut above the rest for many reasons. 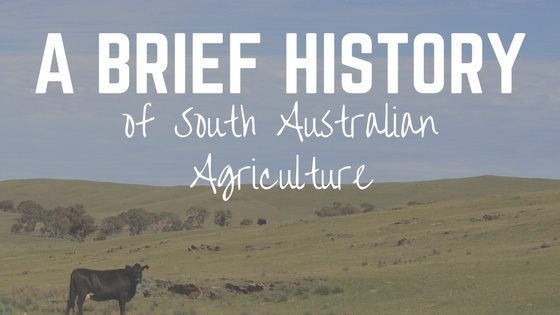 Australian red meat producers work hard to maintain the high standards set by the industry. Beef is packed with nutrients and are an essential part of many Australian’s diets. 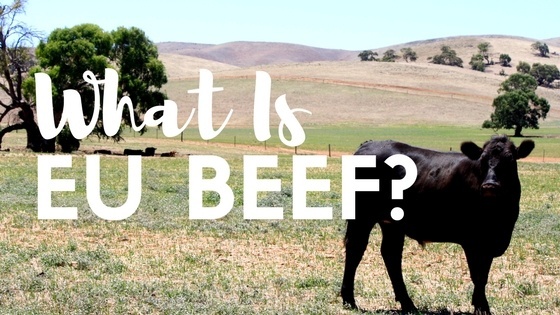 With beef’s exceptional taste and flavour, as well as its meal versatility and health benefits, it is no wonder that beef is a favourite among us Australian’s . But what exactly are those health benefits? 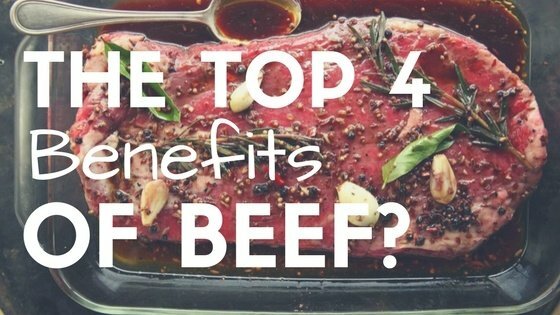 We decided it would be a great idea to share some of the benefits of beef in this week’s article. 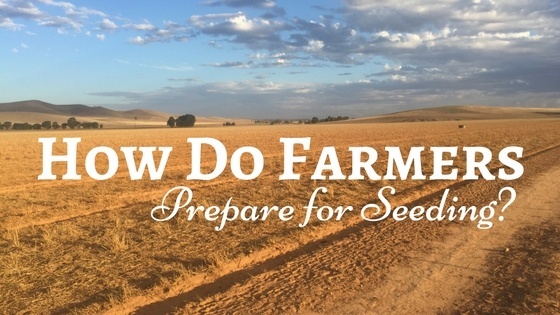 It is about that time of year when South Australian producers are preparing their land for their 2017 crops . This takes a huge amount of time and effort and is a part of what we do here at Princess Royal Station in Burra.